"The Link" - Datchet's popular Parish Magazine is published quarterly in March, June, September & December. It is delivered to every house in the village and is free of charge. 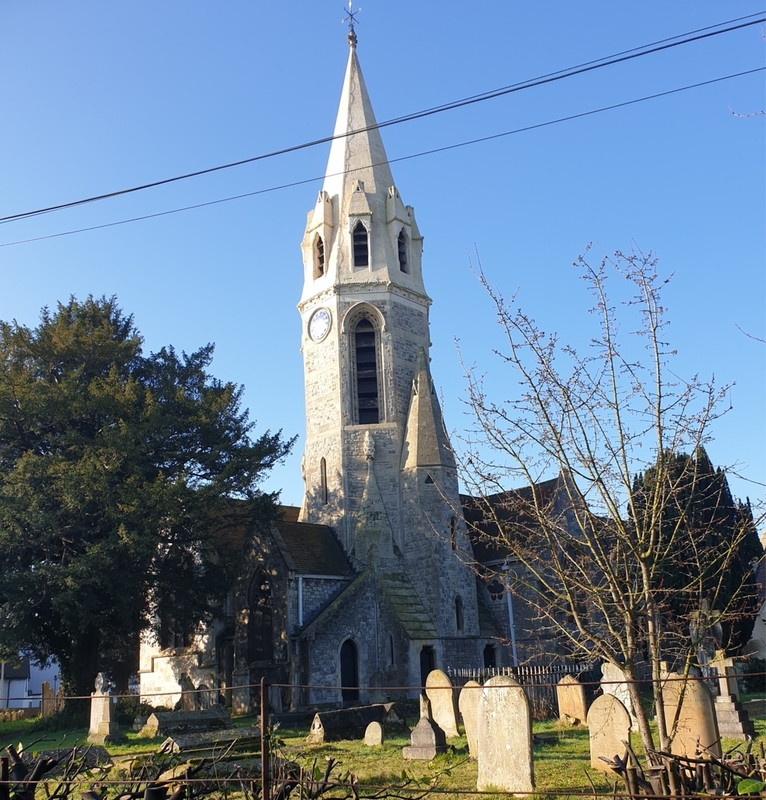 Contents include Parish News, Parish Council News, Future Church & Village Events, Book Reviews, Village History Articles, Profiles of Village Members, Local Services & Advertising and much more. "The Link's" Editorial Team is always on the look out for those who would like to contribute, news, articles & local Information. New advertisers and new distributors are always very welcome too.